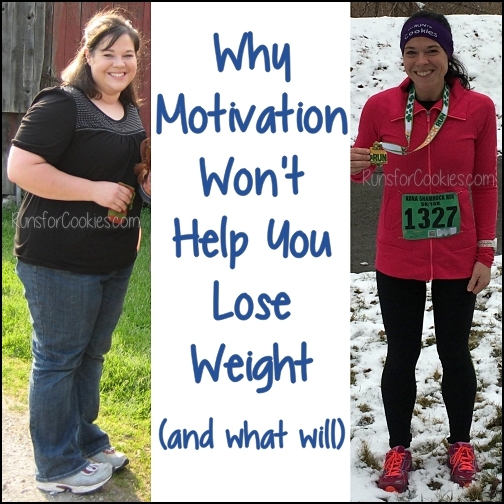 When I went back to Weight Watchers last month, and discovered I had to pay again (I was a free Lifetime member for over a year, but if you are over goal weight, then you have to pay), I had a big reason to get back to goal. I guess I just thought it would be easy--eat right for a few days, and I'd be back under goal. 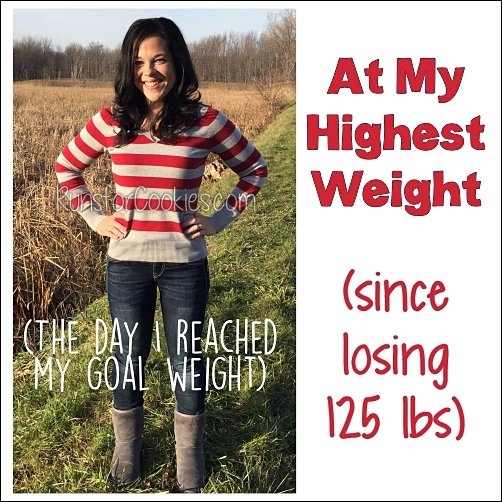 (My WW goal is 143, my weight was 146, so it was "only" 3 pounds). Wednesday weigh-in today... my weight didn't budge (I forgot about taking a picture until after I'd drunk a quart of water, so you'll just have to trust me). I'm not going to pretend to be surprised that my weight hasn't changed, though! I think the best word to describe my actions lately, as far as eating goes, is "inconsistent". 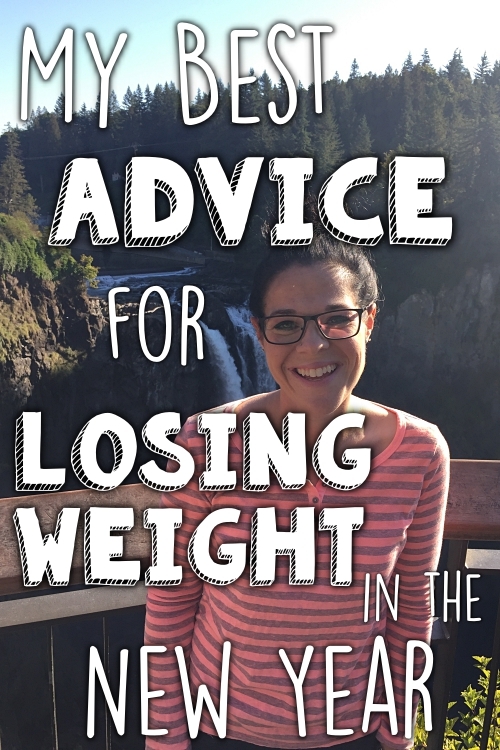 Over the past few months, I went through phases of counting every point, not counting anything, trying to eat only whole foods, eating lots of vegetables, caring about the numbers, not caring about the numbers, binge-free streaks and eating everything in sight. It's not surprising that my weight went up when I haven't stuck with anything long enough to see results! Those three little pounds have NOT been easy, like I thought they'd be. I've been feeling SO stressed out lately, and I've learned that when I feel stressed, I go for food to forget about the stress for a moment. Textbook emotional eating! The biggest form of stress right now is just Jerry's work schedule. It's going to be like this until I go to San Diego, which is in a couple more weeks. But I am hoping that San Diego will be totally carefree and fun, and will help me feel more relaxed! 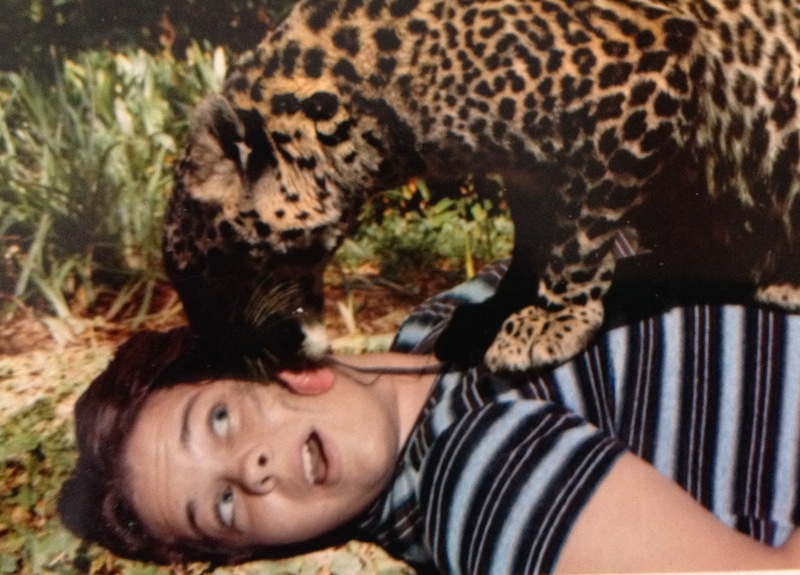 My team was talking about going to the San Diego Zoo while we're there, and I took out this old embarrassing photo from when I was 17 and went to the zoo with my mom. There was a green screen and a green bench, and they told me to lie on the bench and "look scared". This photo was the result, hahaha! My mom and I happened to be at the zoo the day that the first panda to be born in the United States was born at that zoo. We didn't realize what a big deal it was while we were there, but later, we saw the news on TV in the hotel and it was a huge deal! That's the only memory I have of the San Diego Zoo, but I'm excited to go back next month. Anyway, after I took the kids to the bus stop this morning, I ate breakfast and then went to my Weight Watchers meeting. I brought a copy of Runner's World with me to show my leader. I also stopped at Kroger to see if my Woman's World issue (the March 31st issue) was on the shelf yet, so I could bring that, too, but it wasn't there yet. 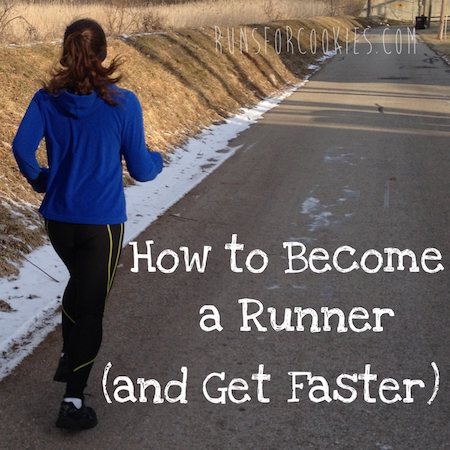 I showed Runner's World to my leader when I weighed in, and she was SO excited for me. I told her she could keep it, and she even asked me to sign it for her ;) I was early for the meeting, so I sat down and chatted with a couple of the members while we waited. Everybody (the members, leaders, receptionists) are so nice. I really enjoy going, and despite my shyness, I feel very comfortable talking there. One of the members next to me, who has been really kind to me since I started going there, reached her goal weight this week. I was going to have to leave the meeting early for Mark's doctor's appointment, but I wanted to stay for when she got her award. I made it out just in time get to Mark's appointment. My dad's truck was in the parking lot, so I parked near him. He came over and told me that he'd gone inside, and the receptionist told him Mark's appointment isn't until the 27th!! I have no idea where the miscommunication happened, but I was really disappointed that we wouldn't hear Mark's test results today. My dad said she stopped at the group home on his way home, so that he could still see Mark. Mark was very out of it from all the medication :/ I had been hoping to ask the doctor today about decreasing his pain meds, because he seems way too drugged up sometimes. The doctor's office was near Sam's Club, so I stopped there before going home. 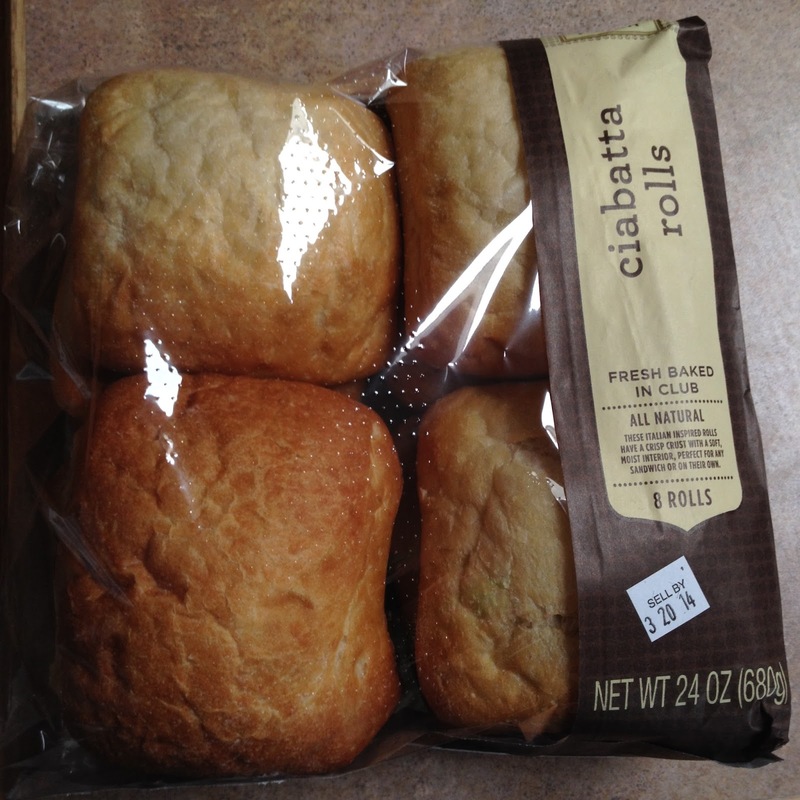 We love these ciabatta rolls to make sandwiches for dinner sometimes, so whenever I near Sam's, I like to pick some up. They're 5 PointsPlus each, which isn't bad at all, considering that they make really hearty sandwiches. Today, I made pulled pork in the slow cooker to put on them--so good! My Weight Watchers leader posted weekly goals for March, and I decided to try and do one of them this week: no alcohol for a week! Jerry and I like have a drink at night (usually wine for me, beer for him); but I'd like to try and challenge myself to come up with a different routine this week. Maybe a mug of hot chocolate, or tea and biscotti instead. Jerry said he'll do the challenge with me. I love to mix half a scoop of chocolate protein powder into my 25 calorie hot cocoa. It really ups the flavor and adds a little boost. I'm a big fan of Sam's club fresh bakery breads!! Love this entry! Thank you so much! I started my journey in July, then had a major injury in November, and have been in a funk all winter it seems. Luckily, the scale isn't adding numbers, they just aren't moving. Really needed to read this tonight! Thanks so much for sharing this kind of stuff with us. 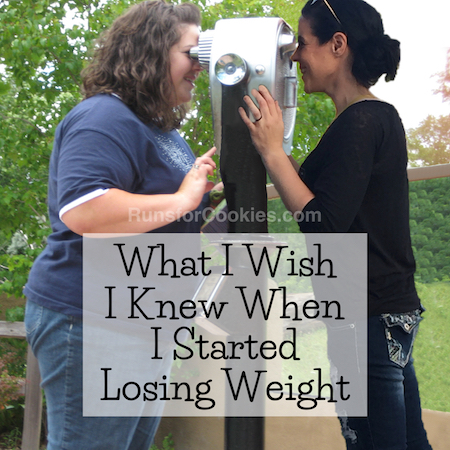 I'm battling 'just' one pound to get back to good lifetime standing at Weight Watchers, and it's hard! I too have been inconsistent, and my weight keeps yo-yoing around it and I'm not quite there. That is a tough break to be over by a pound... Hope you're able to beat that pound down and get back to Lifetime soon! I've always wondered about the "2 pound" cap for Weight Watchers. 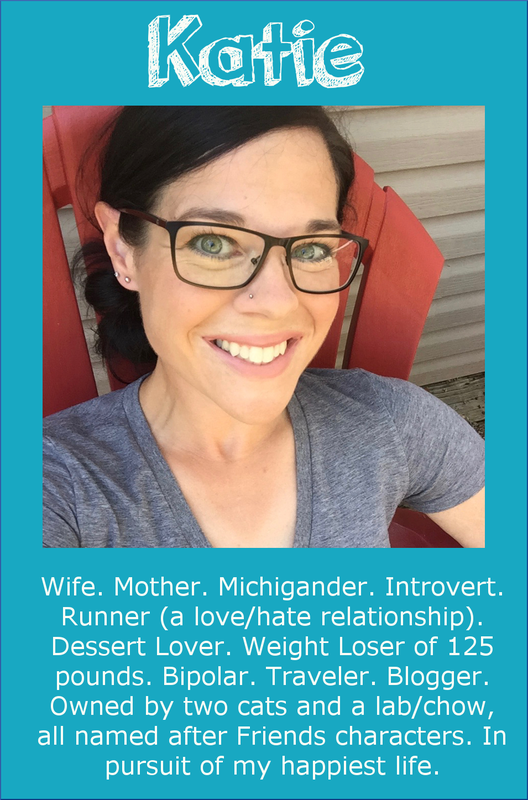 My husband is an online subscriber, and we've made the family decision not to convert him to Lifetime because the two pound window is too restrictive with his marathon training. He can fluctuate 4-6 pounds due to sodium intake, or where he is in his training schedule. His goal is to maintain his training schedule, and to stay within a normal, healthy BMI. The BMI range gives him the freedom to train for his marathons and experience the fluctuations.